Spanish nouns represent concrete objects, groups and classes of objects, qualities, feelings and other abstractions. 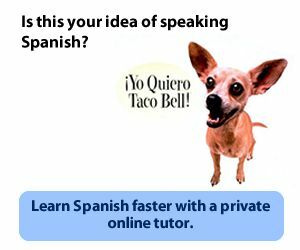 Spanish nouns must be either masculine or feminine. Any descriptive adjective associated with the noun must agree in both gender and number. As with all the sections in this course, this section begins with basic lessons and continues to more advanced lessons.